In Caring Together: The Carers Strategy for Scotland 2010 – 2015, the Scottish Government identified specific communities of carers they knew little about, including Gypsy/Travellers. There is limited published information about the pattern, nature and extent of informal caring within the Gypsy/Traveller community in Scotland. We work with carers within the Gypsy/Traveller community, anyone who has a caring responsibility for a family member or friend. We work with carers, of any age, who live in housing, on sites and on roadside camps. We use community development approaches in working with Gypsy/Travellers. Our work is multi-dimensional – including outreach work, community-led research, film-making, limited casework and training. 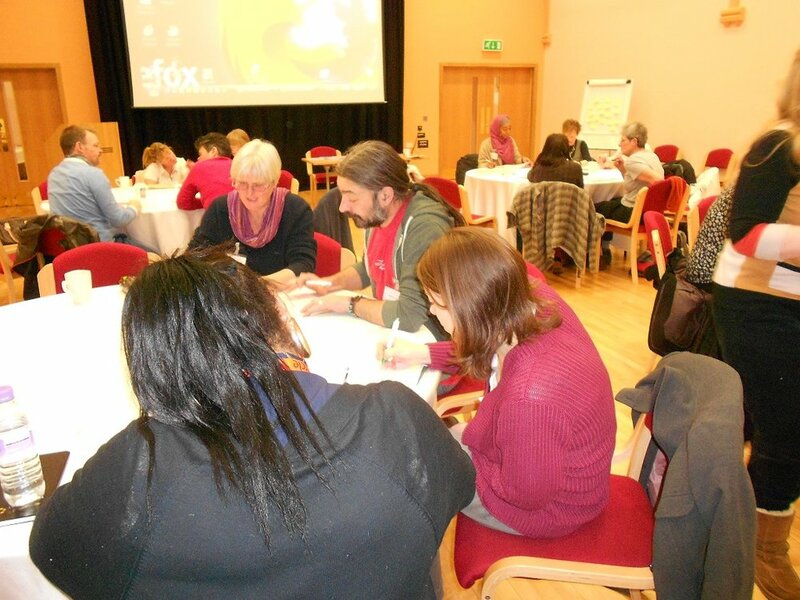 We also work with partners from the statutory and voluntary sectors to develop their capacity to respond more appropriately to the needs of this community. We work in rural and urban areas of Scotland. We work in three localities: Edinburgh & the Lothians, Perth & Kinross and Mid and North Argyll. What outcomes do we hope to achieve? Increased local and national knowledge of the pattern, nature and extent of informal caring within Gypsy/Traveller communities in Scotland. Increased knowledge about the mental health and wellbeing of Gypsy/Traveller carers in Edinburgh & the Lothians.